Our teachers are life long martial artists serving Upstate SC familes Since 1994. Self-defense classes for youth and adults that will give you the skills and knowledge you need to keep safe against real world violence. Self-Defense for women and kids that really works. Beginner and private self-defense classes available. Are there hidden costs after signing up? No. Most schools charge extra uniform fees, patches, weapons, and equipment. All of that adds hundreds to your training. You’re welcome to tip us if you feel strongly about it, but other than a $30 belt promotion (for kids) the only cost is the monthly tuition. Period. Authentic Wing Chun Kung Fu training with a lineage that traces back to Grandmaster Ip Man. Real world self-defense classes taught experts who are skilled, knowledgable, and talent teachers. Skilled and knowledgable trainers with ring experience and a lifetime of practical knowledge. Beginner friendly boxing classes available. Let us show you the ropes and learn what's so sweet about the "sweet science"
Women's boxing training conducted in a respectful and motivating environment. Non-competitive. Learn boxing without the brain damage. Do I have to be in good shape to get started? No. That's our job. Don't procrastinate or you'll never get started. 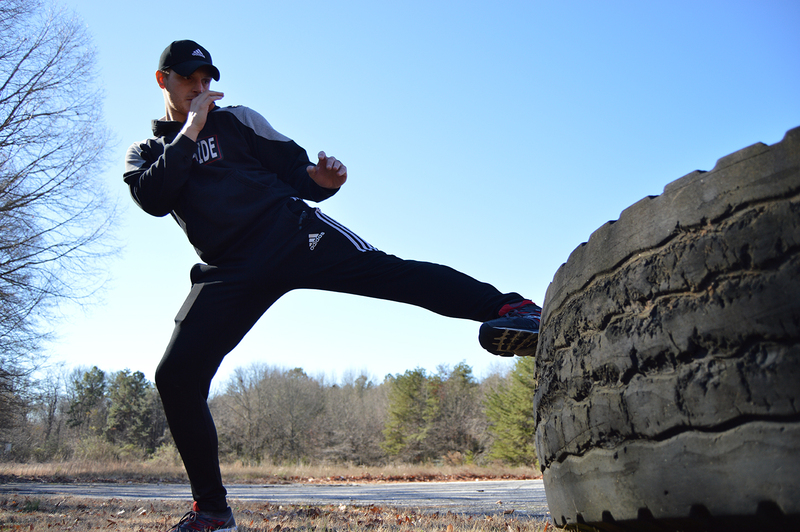 Martial arts training gym geared towards teaching you the art and science of self-defense. Great training classes for beginners in group and private settings. Best self-defense training gym in Greenville for females. Fun, safe, motivating training gym with great classes for both kids and adults. Copyright © 2018 Greenville Academy of Martial Arts. All Rights Reserved.